The sweaters at hand were Katie Hillier and Luella Bartley’s designs for Marc by Marc Jacobs. 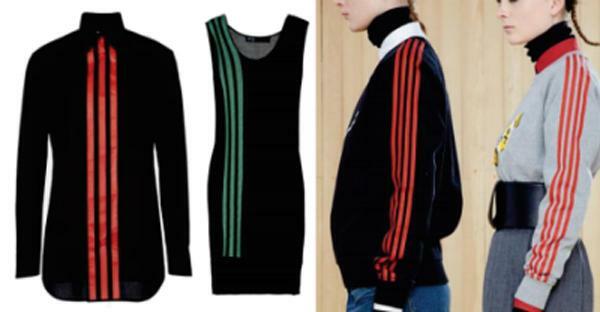 It is fair to say that majority of the world knows the Adidas trademark. 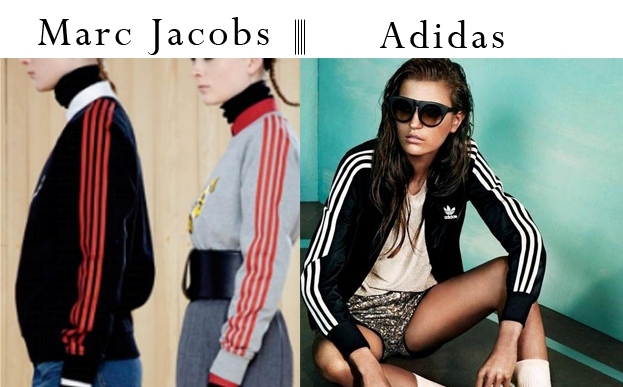 This is more than likely an oversight from the Marc by Marc Jacobs team but one thing is certain, someone needs to be fired because this is a slip up that a fashion brand should never let happen.